At first sight, Attraction Symbols are quite simple signs, but every arch, every dot and spot has its meaning. They are made of various components, and each of them has its own purpose. 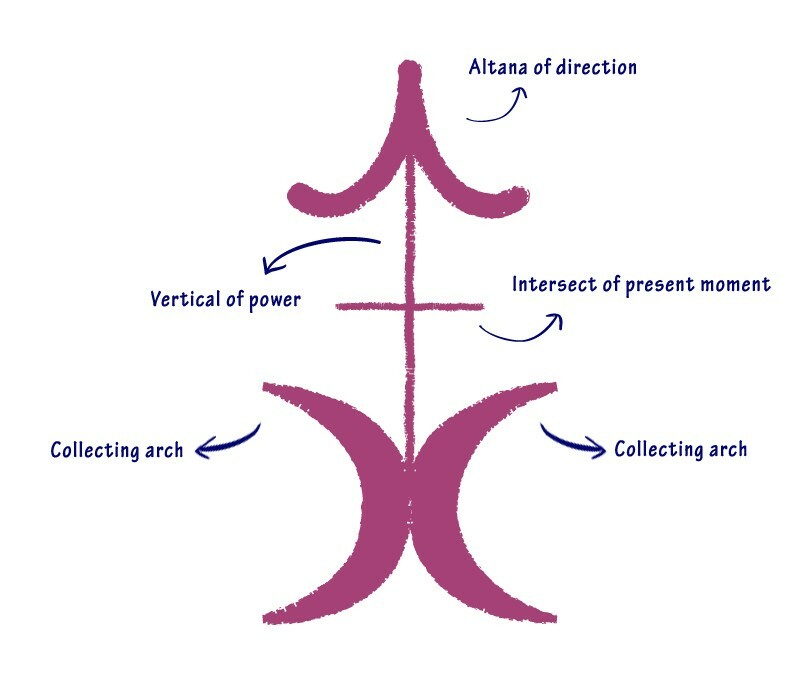 For example, open arches accumulate energy, closed ones protect it, and arrows direct it. Relationship widgets give each symbol a vibration, which is equal to the vibration of those specific values that we want to attract into our life. 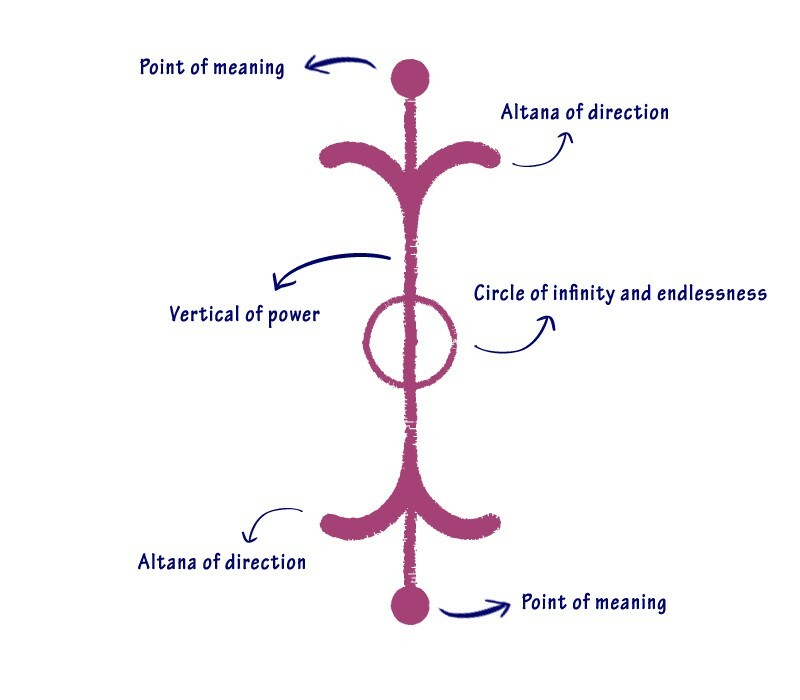 Because we know that energies in resonance with one other attract each other and energies in dissonance reject each other, it is easy to understand why the composition and the vibration of a symbol is so very important. 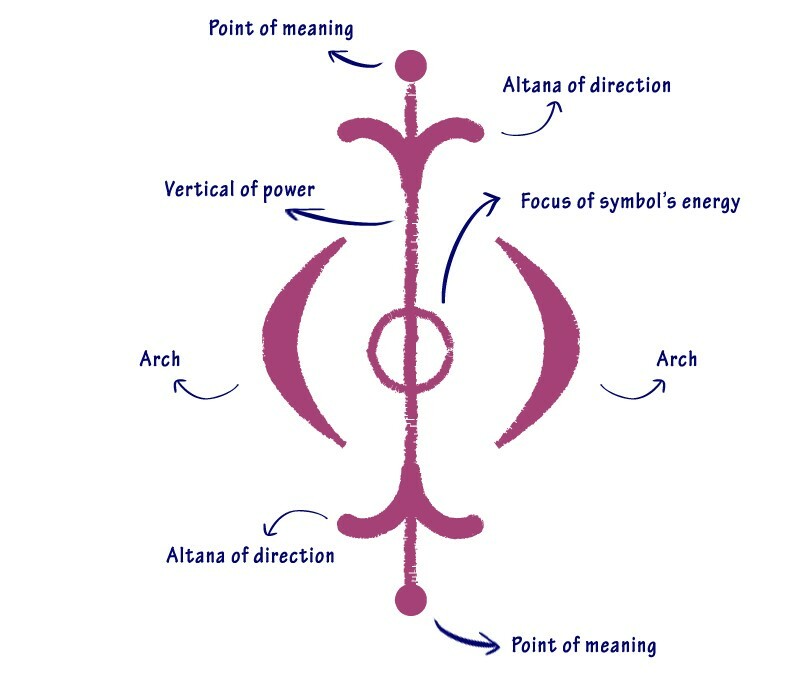 Each symbol has its own name, which is composed of two words (any similarity with any Earthly originated language is mere coincidence) and is actually a mantra by which we activate the symbol and increase its power. It is very important that when you are drawing the symbols that you draw them exactly as they are presented. 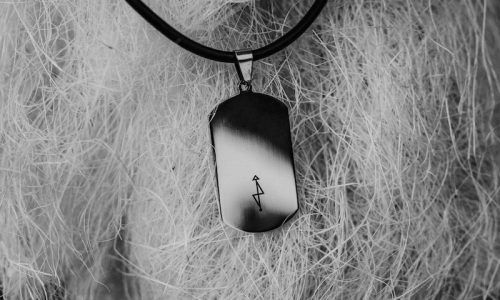 Because if you leave out a dot or an arch, or even an arrow, the focus will not be the same as the symbol’s intended vibration.